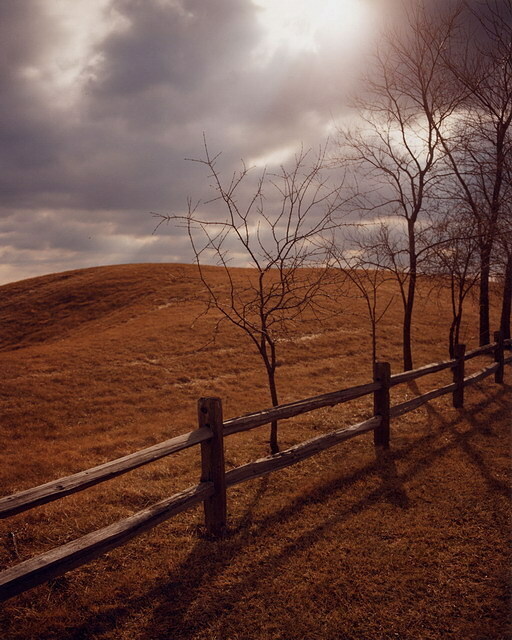 Roaming, photography by Todd Hido first appeared in Issue 17 of zingmagazine, 2002-a monograph of the work was later published by Nazraeli Press. Todd Hido, a native Ohioan, now lives in San Francisco, and Nazraeli Press has just published a second book of his work called Outskirts—a companion to his monograph published last year called House Hunting. Melanie Flood: As a solipsistic junior at SVA, in a requisite course, Photo Since 1960 taught by gallerist Julie Saul, curator/photographer Melanie Flood was exposed to the weird/wacky world of Todd Hido. Everything developed from there.